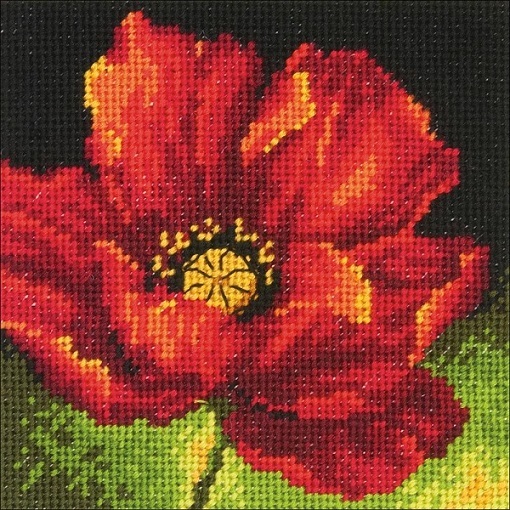 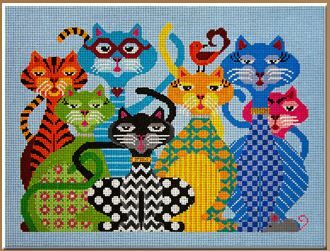 Dimensions Mini Needlepoint Kit includes full color printed mesh canvas, stitching fibers, needle, and easy to follow instructions. 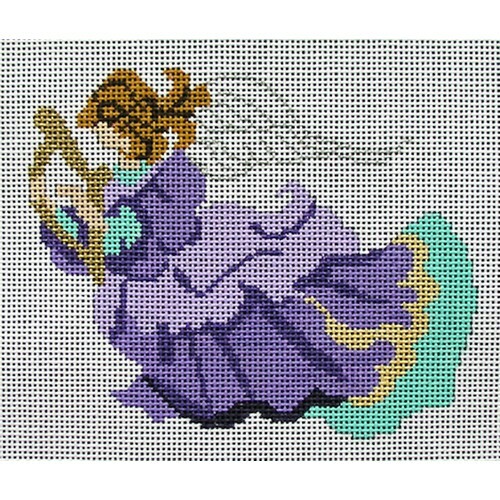 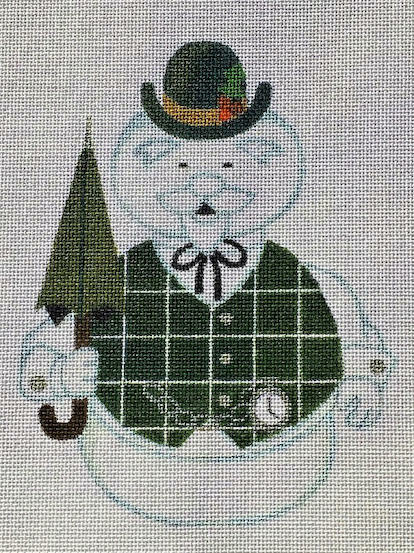 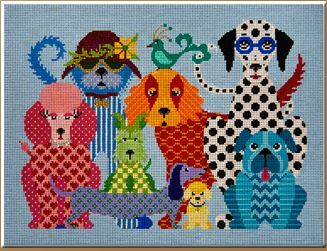 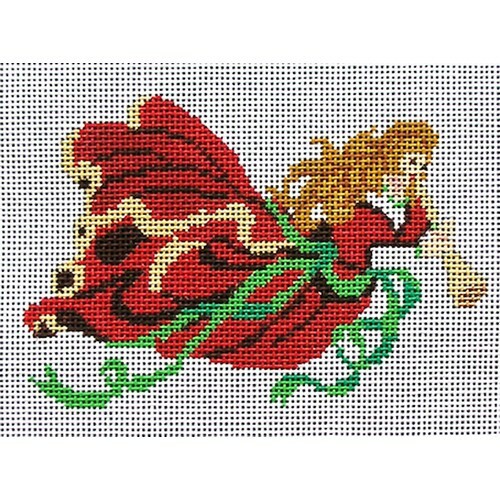 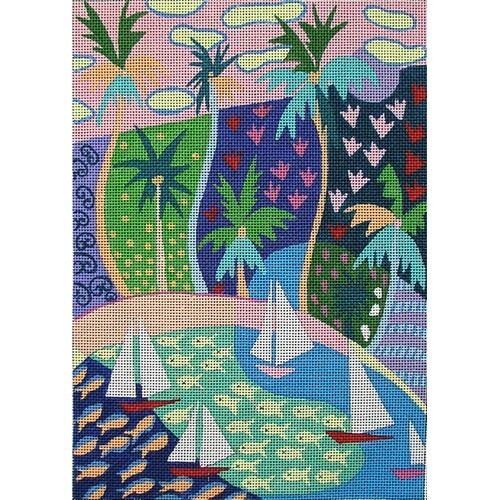 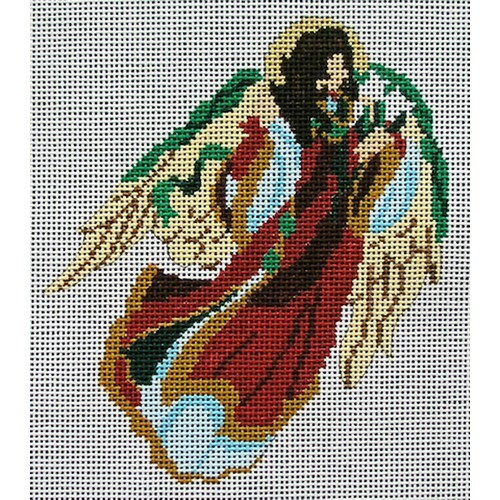 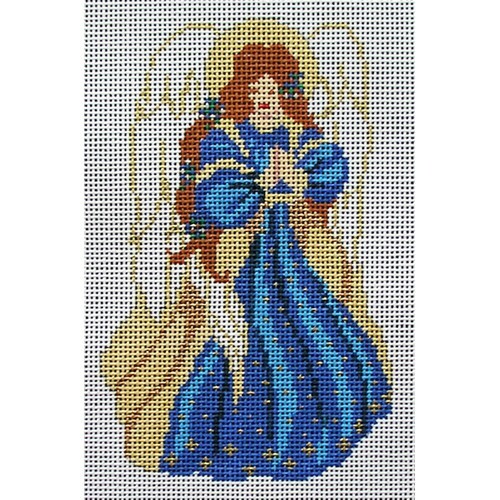 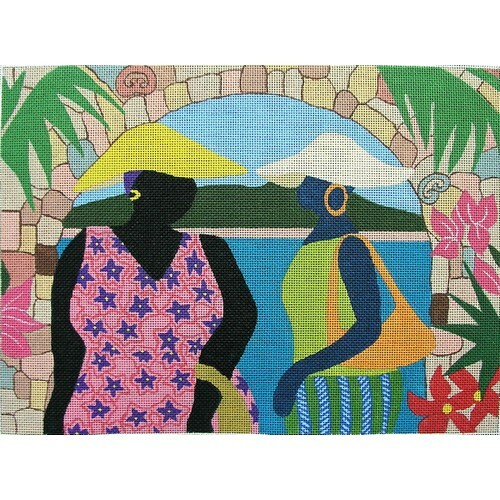 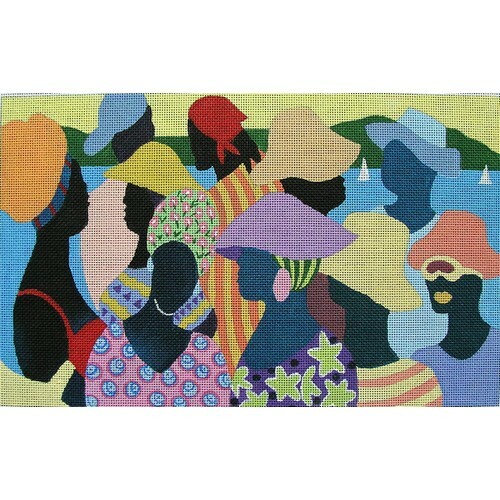 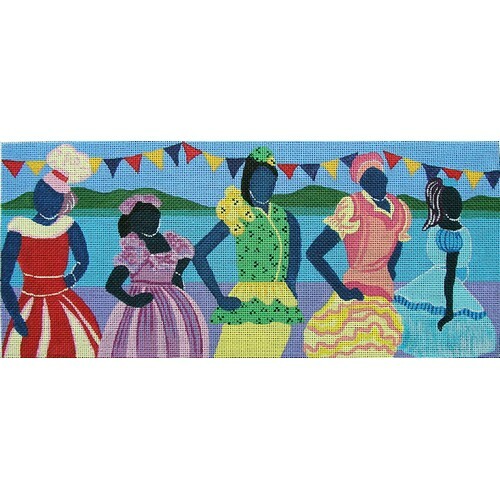 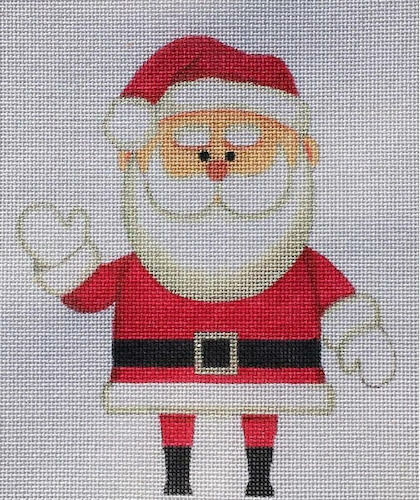 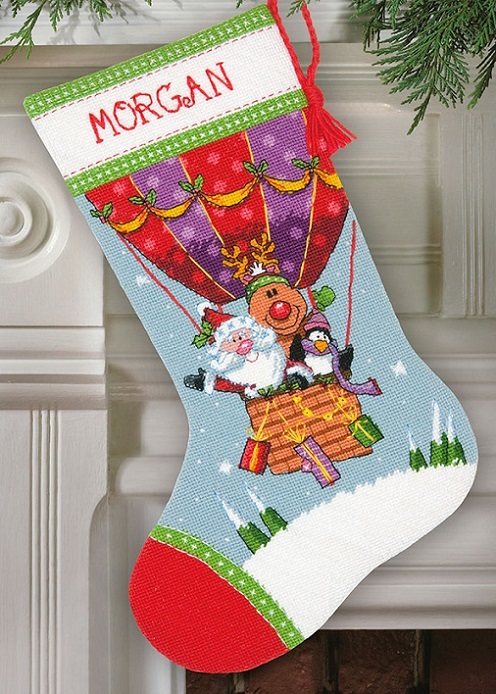 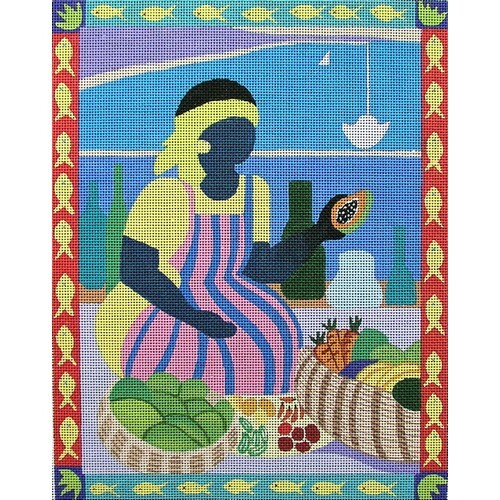 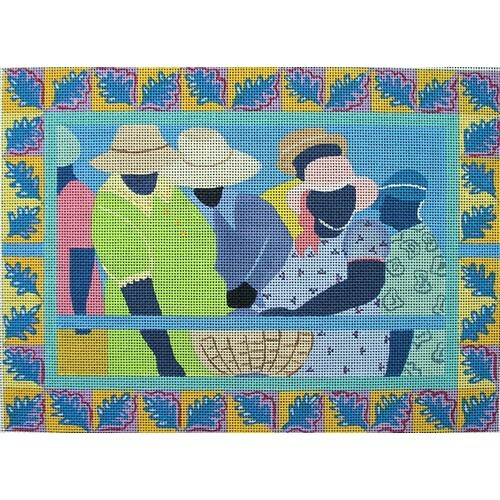 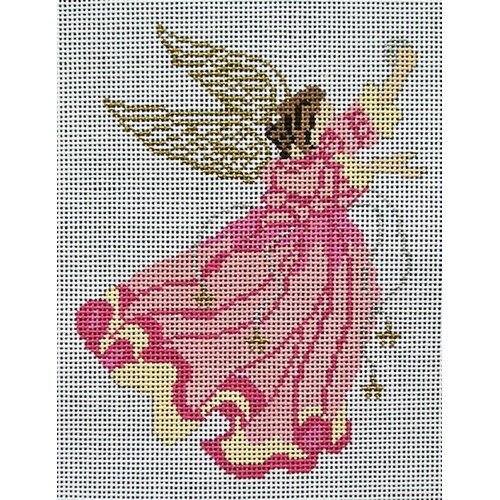 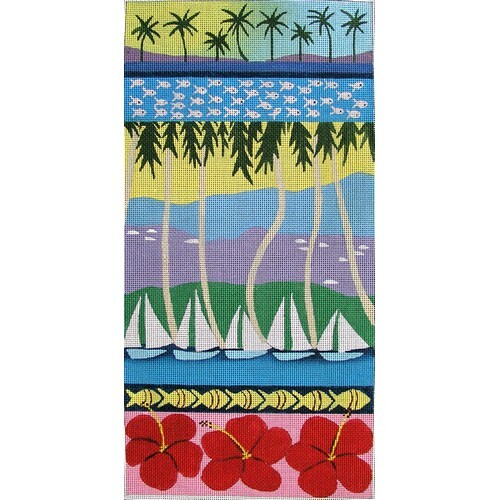 Dimensions Needlepoint Kit includes full color printed mesh canvas, stitching fibers, needle, and easy-to-follow instructions. 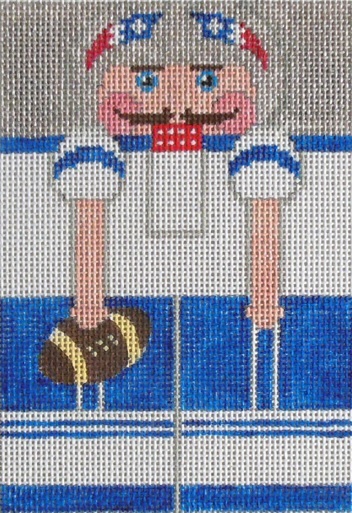 Finished stocking measures 16 inches long.